Ahoy! 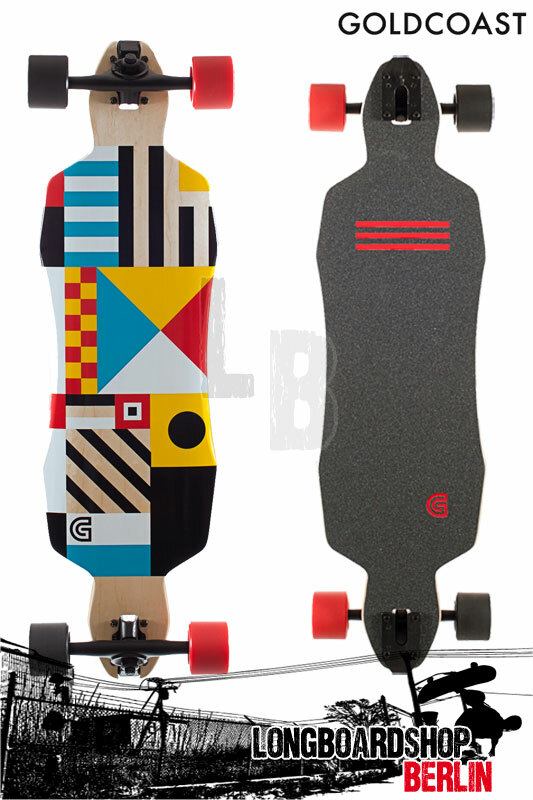 Inspired by nautical flags that each have specific and standard meanings so vessels can communicate with one another, The Field maple drop through longboard complete features a primary colored geometric collage. - 7-ply cold pressed Canadian maple construction. - Shred Boots 70mm 85 wheels. - Century 177mm reverse kingpin trucks. - Die-cut grip tape applied to top. - Comes fully assembled and ready to ride right out of the box!